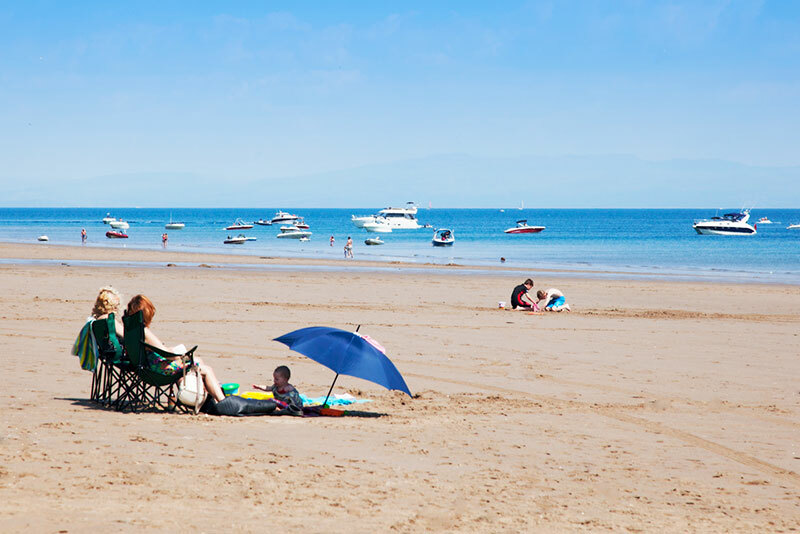 With a season pitch at Refail Park you can enjoy wonderful family holidays, close to several sheltered sandy beaches which are ideal for swimming, sailing and windsurfing. 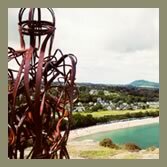 From Refail Park you can walk to Llanbedrog beach and along the beautiful coastal path or explore 500 acres of Llanbedrog headland. 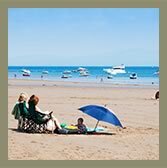 The Park makes an excellent base from which you can discover The Lleyn Peninsula with its dramatic coastline of sandy beaches, small coves and rugged scenery. It is a perfect area for walkers and cyclists to explore with its quiet country lanes and picturesque villages. 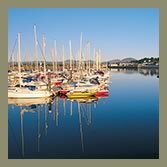 You will enjoy visiting Abersoch's picturesque harbour and interesting boutiques and Pwllheli's superb marina. Just half an hour's drive away is the spectacular mountain scenery of the Snowdonia National Park. Here are a few more ideas of things to do in the area, all within reach of Refail Park. 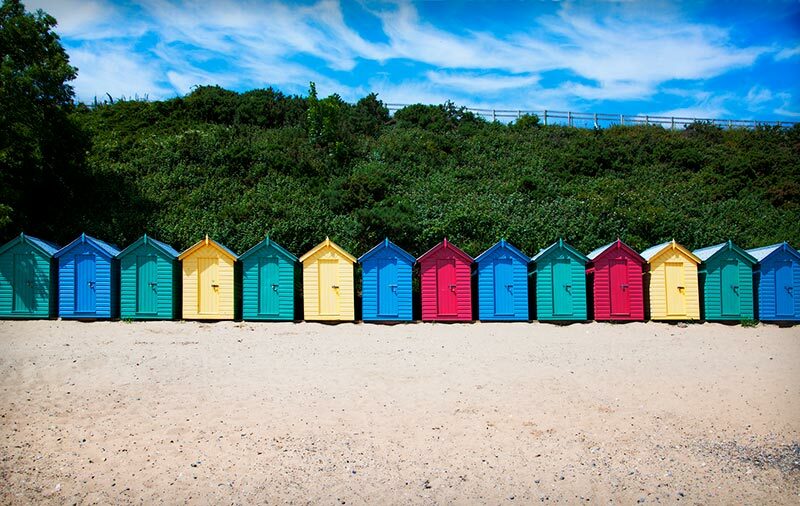 Walk down to the National Trust beach at Llanbedrog or to the beautiful beach at Tyn Towyn. 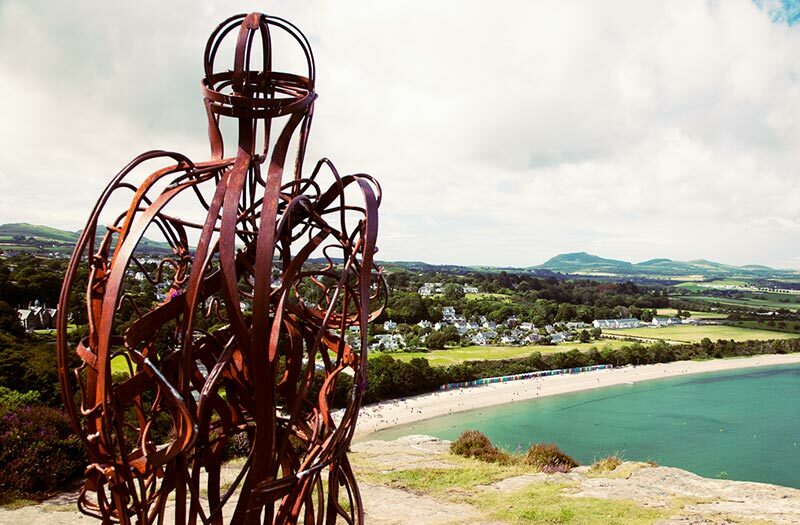 Walk along the coastal path towards Pwllheli or Abersoch or explore the many footpaths nearby. 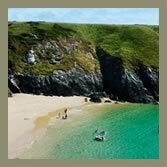 Relax at the Ship Inn and Glyn y Weddw Arms which are family friendly and with a children's play area. For that special occasion enjoy a meal at Tremfan Hall or the Galley Bistro. Take a walk from the Park to Plas Glyn y Weddw Arts Centre and explore the new woodland walks, the beautiful gallery and craft centre and enjoy homemade cooking at the café. Water-sports can be enjoyed on many of the local beaches. 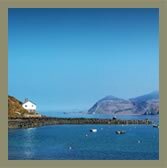 Enjoy a boat or fishing trip from Aberdaron, Abersoch or Pwllheli. 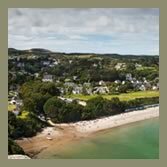 Play a round of golf at Abersoch, Nefyn or Pwllheli golf club. Take a trip to Ynys Enlli ( Bardsey Island). 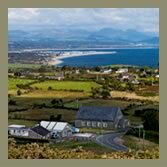 Follow one of the cycle routes around the Lleyn Peninsula. 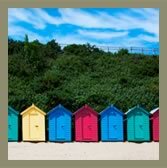 Shop in the market town of Pwllheli or the boutiques of Abersoch. Go Karting, wakeboarding, bowling or soft play can be enjoyed at Glasfryn. Take a swim at Pwllheli Leisure Centre. Take a day out to explore Snowdonia National Park. Take a walk or train journey to the summit of Snowdon, Wales's highest mountain. 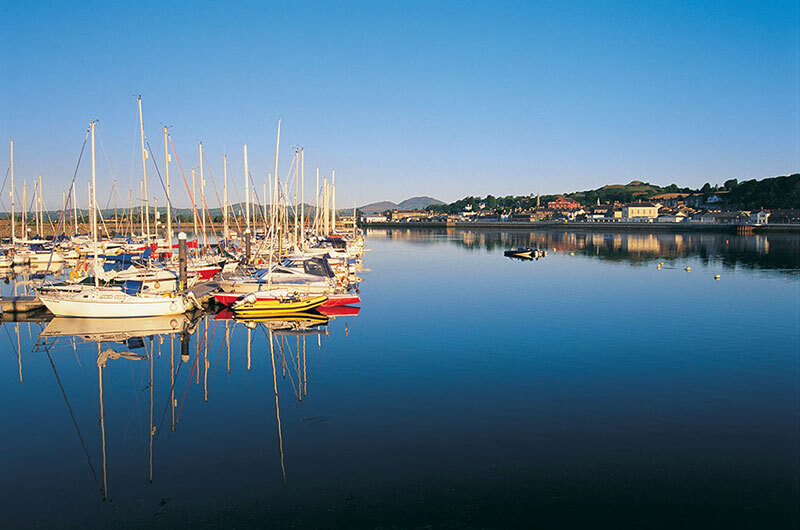 Historic castles such as Cricieth, Caernarfon, Beaumaris and Penrhyn are all about an hour's drive away. The Italian Village of Portmeirion is well worth a visit. There you can see traditional crafts and explore the various gardens and woodland walks. Another grand day out is a leisurely ride on one of the Welsh Highland Steam Railways or the Ffestiniog Steam Railway. For those looking for fun filled activity visit Greenwood Forest Park Snowdonia. © Refail Touring Caravan Park 2019. All Rights Reserved. Access Statment.